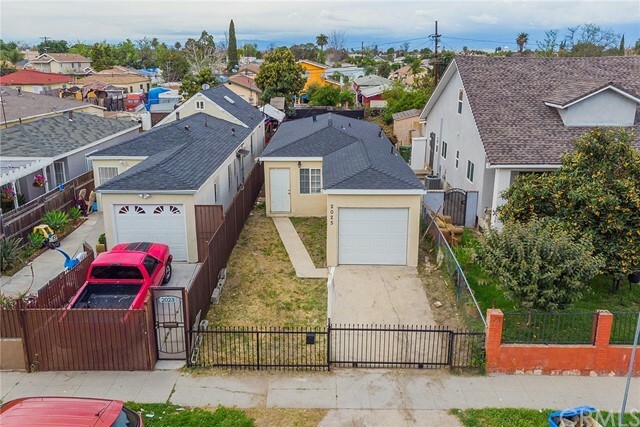 All Watts homes currently listed for sale in Los Angeles as of 04/18/2019 are shown below. You can change the search criteria at any time by pressing the 'Change Search' button below. 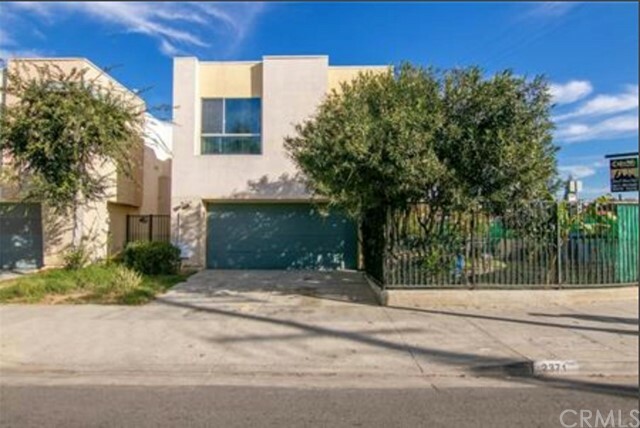 "Located in the heart of Los Angeles this modern family home boasts an abundance of charm! The formal dining room provides ample space for hosting parties and entertaining guests. Recessed lighting and over-sized windows throughout that provide the perfect amount of natural light. Kitchen features a microwave, dishwasher, a natural gas stove with a range top, a garbage disposal, a filtered water dispenser by the Kitchen Sink and plenty of counter space. Upstairs you will find the master bedroom is generously sized and comes equipped with a walk in closet and the master bath with dual sink vanity. All other rooms are sizable and perfect accommodations for growing families. Solar System is included in the purchase of this home is worth over $40,000. Savings of at least $300.00 per month on the electric & water bills. The attached two car garage allows for direct and private access to the living area. There is an electric car charger in the garage (value of $10,000.00) and this is included with the purchase of the home. Private fenced large backyard is ideal for pets, family events, gardening and a children's play area. Football fans will appreciate this home is located 20 minutes from the new NFL football stadium in Inglewood! Do not miss your opportunity to call this spectacular home yours today!" 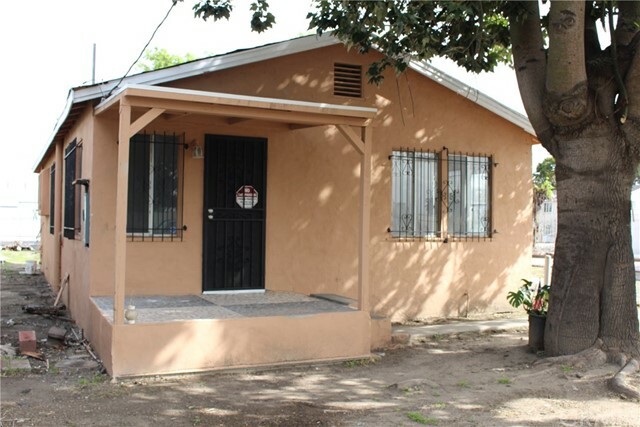 "Great Property for investor or owner operator to live in and have a small business as well. 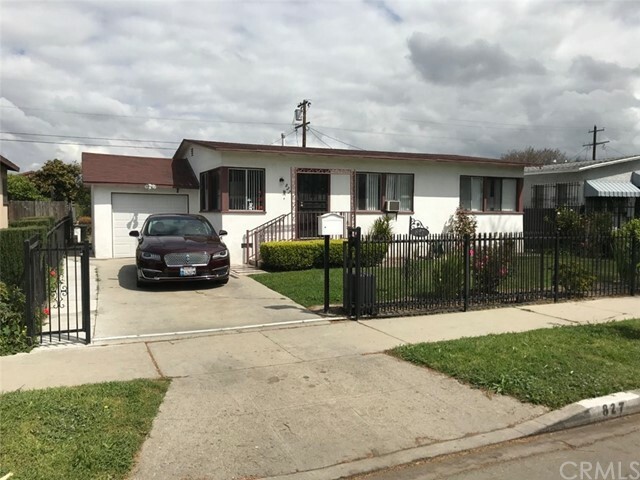 This home has been recently renovated, Renovated Kitchen, Remodeled Baths, New Laminate Flooring throughout both units, Freshly painted inside and outside. The main house has a spacious living room that is open and adjacent to the dining room. The smaller unit is permitted by the city as a CAFE and can be used for a business, must check with city for permitted uses of this dwelling. The lot is very large boasting just under 12,000 square feet of space, plenty of room for Boat/RV/Weekend Toys, etc. There are several fruit trees as well, Guayabas and citrus trees. Lot's of potential for the right owner. Call today to set up a viewing appointment." "Excellent opportunity for first time buyers at an AFFORDABLE price! 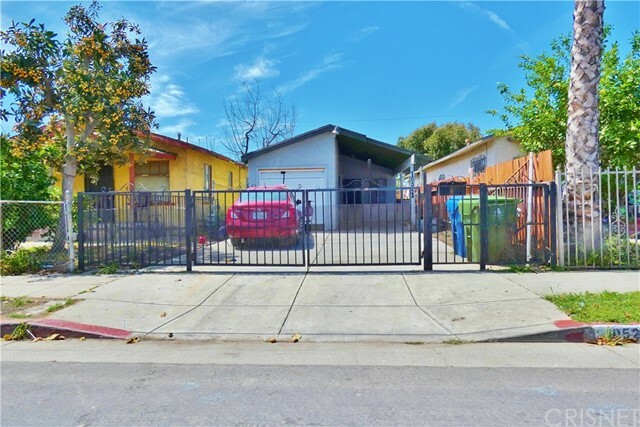 This spacious 3Bed/2Bath home feautures Tile floors throughout, Granite countertops in kitchen, Alley access for additional parking at rear of home, Close to all major freeways, This home offers plenty of potential, Hurry and make an appointment to view this one before it's sold!" "Bring over you Buyers!! 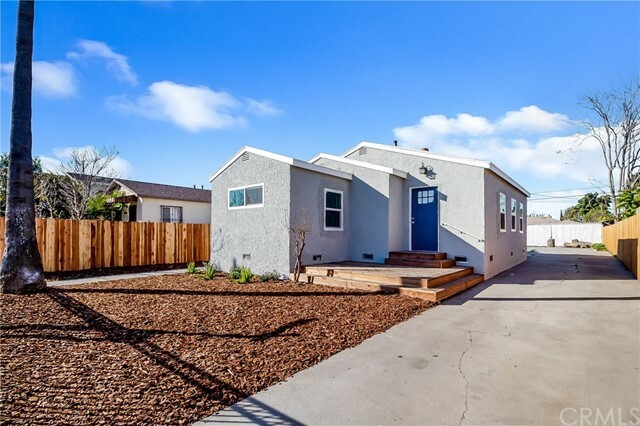 One of the last and only fully renovated homes under $350k in the LA county! This cozy turnkey home comes with a NEW ROOF, New Fence, New laminate flooring, fully renovated bathroom and kitchen, fresh interior and exterior paint and so much more!!" 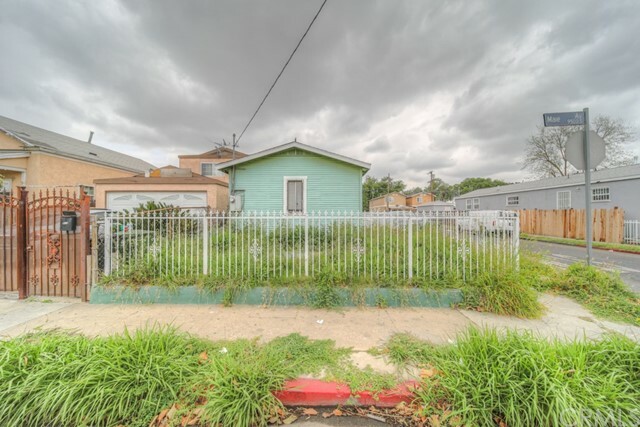 "Humble little home in the heart of L.A. Great investment opportunity! One bedroom, one bathroom with two car garage. Minutes away from Watts Towers Arts Center, minutes from plenty of public transportation stops. Home is being sold as-is."